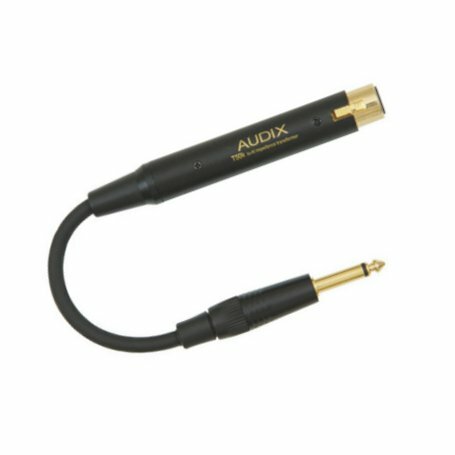 The Audix T50K, professional impedance matching transformer, allows you to plug your low impedance microphone directly into the high impedance input of a harmonica or guitar amplifier, for harmonica or vocals. 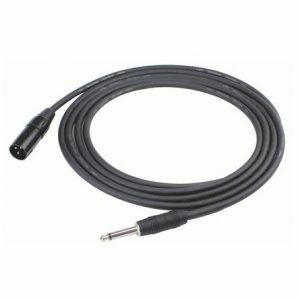 It adapts low impedance microphones to high impedance 1/4 inch inputs. 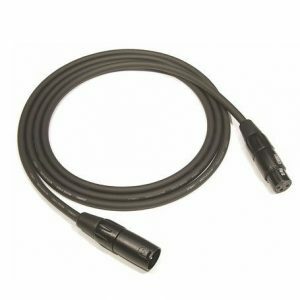 Just plug the microphone cable, XLR-male connector into the XLR-female connector of the T50k. The 1/4″ connector of the T50K plugs into the amplifier. 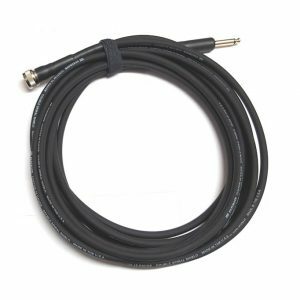 The cable is allowed to hang freely from the connector to reduce the strain of the T50K 1/4 inch jack. If you wonder why your mic sounds puny and the volume is low, there’s a chance that your mic is low impedance, using an Audix T50K will really boost your volume. I also recommend using these with Shaker mics. The Audix T50K is a must if you want to connect your vocal mic into a harmonica/guitar amp or effect pedals. The T50K may be used with a long mic cable without loss of signal, degradation, extraneous hum or noise. 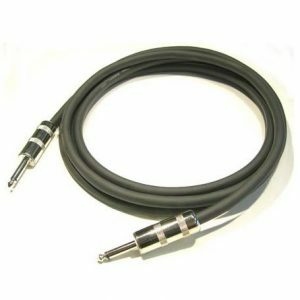 If your mic has a 1/4 jack into the mic, you will need a 1/4 jack to a male XLR cable.